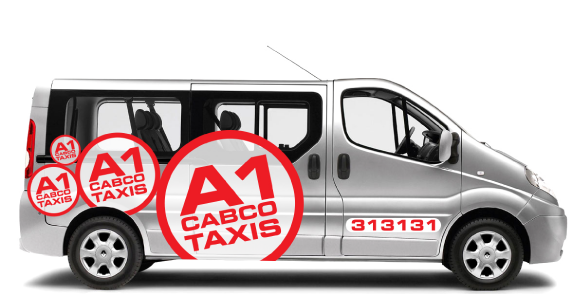 A1 CABCO TAXIS are the largest taxi company in the beautiful city of Cambridge, offering a professional safe local and national service, 24 hours a day, 7 days a week. Your corporate or private journey can be arranged at your convenience by contacting our friendly and helpful office staff, using the above links or by downloading our innovative and FREE A1 Cabco smartphone app. The app allows you to book a private hire vehicle with the absolute minimum of fuss and revolutionises the way you book and track your taxi with the most advanced dispatch system in Europe.